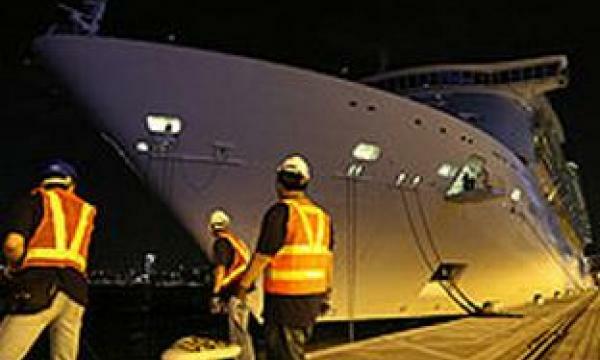 US$1.1 billion cruise terminal can berth world’s largest cruise ships. The new terminal opened yesterday can accommodate the largest cruise ships in the world or cruise liners of up to 220,000 gross tonnes. The cruise terminal will open to the public in the third quarter of the year with its second berth opening in 2014. The terminal was built at the site of the former Kai Tak Airport. "Kai Tak was the site of our legendary airport and is now turning a historic page by connecting Hong Kong with the rest of the world through the seven seas," sid Commissioner of Tourism Philip Yung. 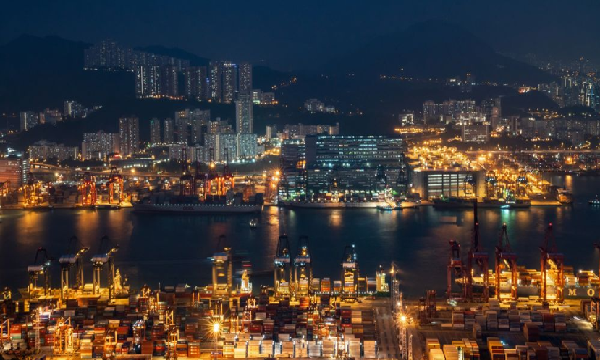 "With the addition of this new facility, Hong Kong is in full gear to receive mega cruise ships,"
Royal Caribbean's 311 meter long "Mariner of the Seas" was the first mega luxury cruise liner to dock at the two-berth terminal.